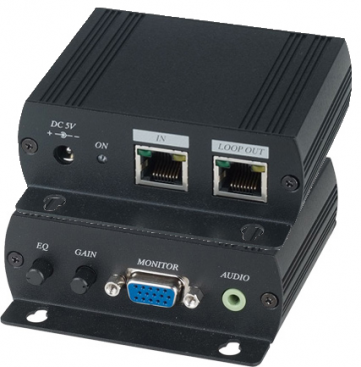 The 1:4 DVI Dual Link Splitter distributes a dual link DVI source to four DVI dual link outputs, without losing quality or resolution. It works with any dual link DVI computer supporting resolutions up to 3840 x 2400. 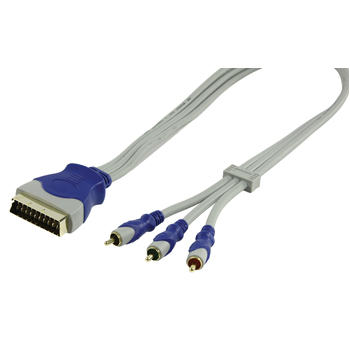 The DVI DL Splitter supports internal or pass-through EDID selections, output masking on/off, and can be placed in standby mode, which keeps the unit idle using only 1W of power when the source is inactive. Using the RS-232 port allows making mode changes for the EDID and output masking in addition to firmware upgrade. 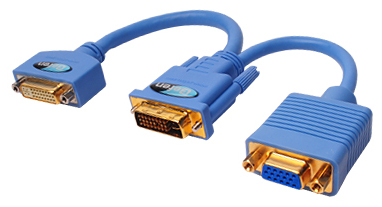 Connect the DVI dual link cable from the source computer to the input port on the 1:4 DVI Dual Link Splitter. 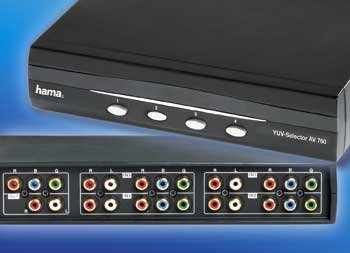 Connect up to four dual link DVI devices to the four outputs on the DVI DL Splitter. Connect the locking power supply to the DVI DL Splitter and the AC power cord to an available electrical outlet.